Timber the brave malamute leads the enchanted animals of Grindlewood garden as they continue their perilous quest to defeat the wicked warlock Worfeus and save their home from destruction. The determined friends have finally found the secret scroll, but they struggle to understand the ancient super-spell written inside. The race is on to crack the code before Worfeus can escape his forest prison and come to Grindlewood in search of revenge. As Jamie and Jemima Grindle slowly uncover the secrets of Grindlewood and its magic, they too are sucked into the animals’ quest and they soon find themselves in grave danger. Do they really know what is at stake? How will they deal with such extraordinary magic? And can their beloved dog Timber really take on such an evil warlock? Jackie grew up with her sister and three brothers in South Dublin. An avid reader and writer since her early school days, she only recently began writing childrenís stories, having dreamed of doing so for quite some time. 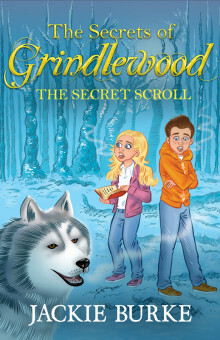 The Secrets of Grindlewood: The Secret Scroll is the second instalment in the Grindlewood series. 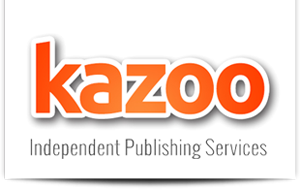 Book 1 was released in September 2013. The series is inspired by all that Jackie loves in nature: gardens, forests, wildlife and especially cats and dogs. Reading, hill walking and baking cakes are just a few of her many hobbies. 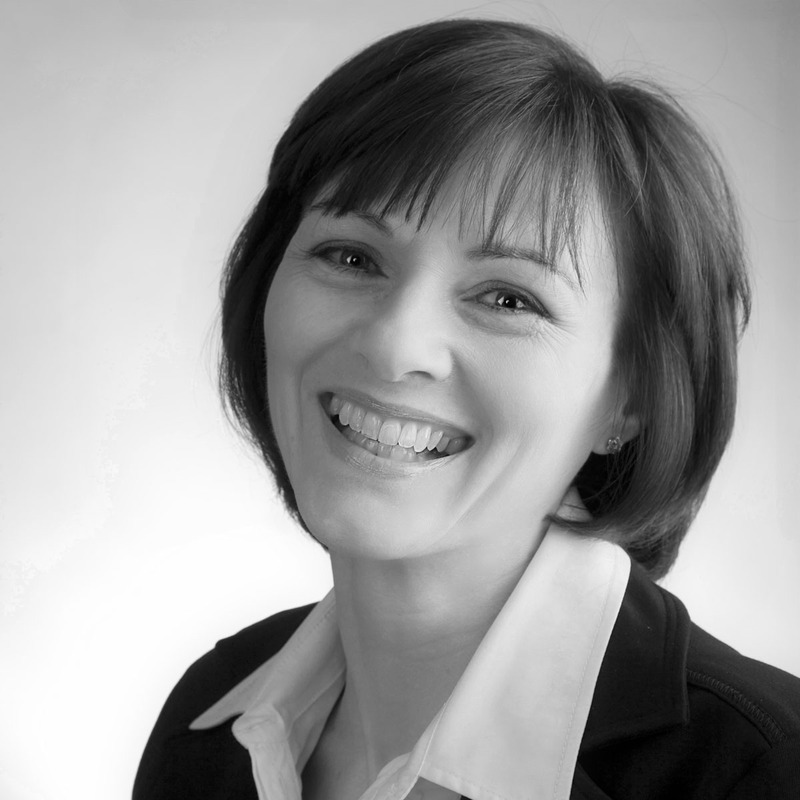 Jackie lives with her husband in Bray, County Wicklow. They share their home with a big fluffy cat called Millie.